I heard someone say this over the weekend and it is so VERY TRUE – “The problem with self-help is that you are trying to get help from someone that DESPERATELY NEEDS HELP.” This is so true, think about it it’s like getting an alcoholic to help someone to stop drinking, or a drug addict to help someone to get off drugs, what good is that going to do… how can you stop drinking or taking drugs if the person trying to help you is drinking or taking drugs. The Art of happiness by the Dalai Lama and the Secret… While the art of happiness helped me with one thing, it helped for a short while but not for long, it helped me with my road rage, there was a piece in the book where he mentions how you react to people on the road, if someone crosses lanes in front of you, do you get angry because the cut in front of you or do you stop to think that maybe just maybe that this is a person who has no idea where they going it’s a new area and they suddenly realise that this is the road they need to turn into, or another example do you maybe see it as an arrogant driver or someone that if they do not get to work on time they will be fired. Then there was the secret, the one thing that I took out of that was the whole visualisation thing, I did the whole thing I did the wish board or visualisation board or whatever it is. 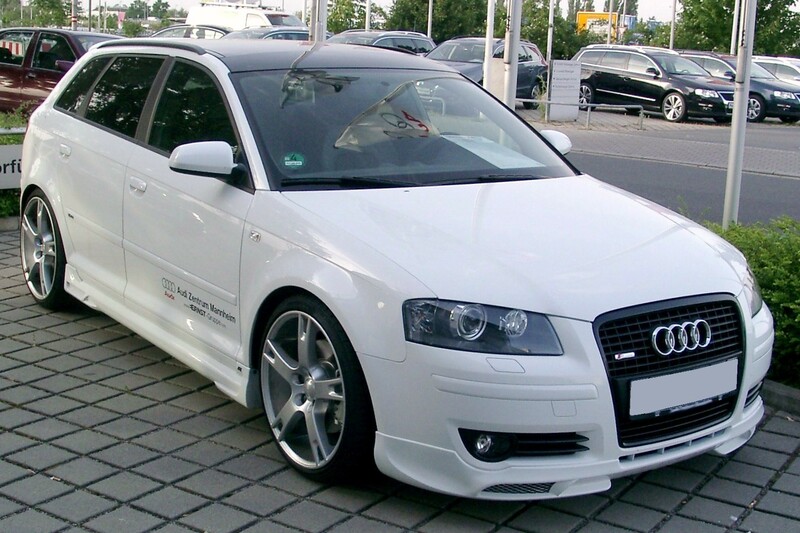 I did it, I put pictures of things I wanted all over the house, I will give you an example of one thing I really wanted, was an AUDI A3… I wanted one of those SOOOOOO badly, I had a friend who had one and every time he and I would go out I would insist on driving. So I decided to follow the secret… I put pictures up all over my house of a WHITE AUDI A3, I pictured myself getting into the car I went to dealerships and took it for a test drive the whole toot… so did I get the WHITE AUDI A3… no I didn’t, I ended up with a black Hyundai i10, for those of you that know it is a really small car, but you know what I LOVE my little car. It gets me to where I want to go and I can’t imagine not having it. Now here is the thing about faith there are so many things I believe God for and that I have asked for and gotten, almost 2 years ago I was retrenched from work, was given 1 months’ notice, I prayed and asked that God please help me I knew what it felt like to be unemployed for almost 1 year, for not knowing what food we would eat tonight because we just did not have any so this time I prayed, it was about 2 weeks after I got the news that I got a call from my current employer, I went for the interview the Wednesday, the Friday they called to tell me I had the Job, and I started working the following Tuesday. I was so amazed that it’s true that this whole “faith thing” that all these people spoke about actually worked. More recently where god has come through for me, was a couple of months ago my brother drove down to Cape Town for work, while a trip with frequent stopping would take +- 18 hours it took my brother 48 hours to get to cape town, he had problems with his car on the way down. 24 of the 48 hours we had no clue where he was if he was safe or anything. So we started calling hospitals, police stations the whole lot, I was at breaking point and in tears and prayed and asked the Lord to keep my brother safe, and that he please just give me some indication that he is safe, it was not even 5 minutes later and my brother had called to say that he had no way of contacting us as his battery was flat, he was there and safe. Then there is my bible, the bible I had was very old and falling apart, so I prayed and asked God for a new one, at the time I did not have the money but figured that when I got paid if I didn’t already have a new one then I would go and buy it, well the Very day that I had planned to go and buy myself a new one a colleague and someone I consider more of a friend than a colleague gave me one as a gift, I was floored, was not expecting it at all. So I can safely say that FAITH WORKS and self-help DOESN’T. I have been so blessed, the past few weeks, and it’s an amazing feeling. So just practice a little Faith in the ALMIGHTY, and things will happen in a BIG way. Now that I think of it after a while I gave up on the whole “The secret” thing because clearly it didn’t work, so I stopped visualising the WHITE AUDI A3, ha ha, so me speaking on the topic of Faith VS self Help, I am going to pray for my WHITE AUDI A3, and I am going to have faith that I get it, however long it takes I don’t mind, but I’ll have faith for it anyway. I’ll be sure to keep you all posted on when I get it. Heb11:1 – Now Faith is being sure of what we hope for and certain of what we do not see.